Louise joins us with a background in the aviation industry working as a supervisor for an international airline while living overseas for 9 years. 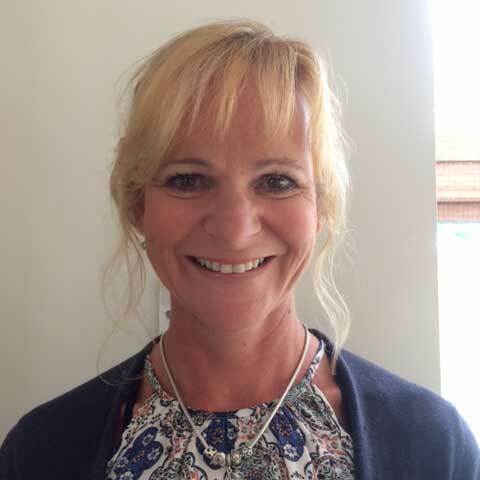 Her specialities are teamwork, training, customer service and recruitment with the added experience of having worked within a practice – so she really does understand the busy life of a GP! In her spare time, Louise enjoys cooking, running, walking her dog Lottie and fair weather sailing. Louise is a busy wife and mother of two and dedicates two days a week to bookings, and offers holiday cover when the need arises.